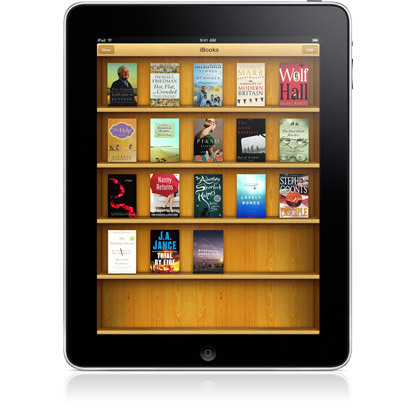 iBooks 3.0 was unveiled during Apple's iPad Mini event. One new feature in the app is the ability to scroll through a book, instead of turning pages. Here's how to enable it. iBooks users can now scroll through a book, instead of having to turn through it page-by-page. To get the new scrolling feature, make sure you're running the latest version of the app, iBooks 3.0, available in the App Store right now. Once you have updated the app, open a book and then tap on the font icon at the top. Then tap on Themes and select Scroll. When you go back to the book, you'll be able to scroll up and down just as you would when using mobile Safari, or reading an e-mail. For me, the scrolling behavior feels natural when reading on the iPhone, where turning pages feels natural on the iPad. But it's all going to come down to your own personal preference.